For over 65 years, Pulte has built homes with the homeowner in mind. The things that are important to you are what we focus on. Our foundation is quality construction and a simplified buying experience. With our insightful Life Tested® design features and easy personalization options, everyday moments are more enjoyable in your new Pulte home. That's More Life Built In. Founded in 1984, Florida Cancer Specialists & Research Institute (FCS) is the largest independent medical oncology/hematology practice in the United States. With over 200 physicians, 160 nurse practitioners and physician assistants and nearly 100 locations in our network, we are committed to providing world-class cancer care in community-based settings close to home. 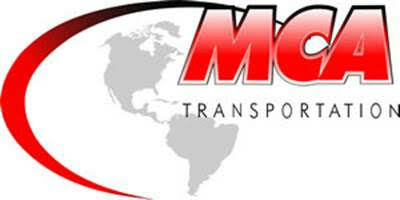 Motorcoach Class “A” MCA Transportation was established in 1999, and after several years of experience dedicated to the receptive tourism department in a Tour Operator, we decided to open our business as an outsourcing transportation provider for the same organization. Working as hard as most American small business, we began by earning the credibility of our clients one at a time always striving to provide the best services possible with the highest quality standards. Today, a larger and more stable organization, we believe that quality and safety are our biggest assets. As we continue to grow, we count on our directors’ active managerial skills. Just in the last year alone, MCA has hired many new and very experienced people which allows us to provide a vast array of services, tailored to our customer’s needs. We hope that you become another satisfied client, as we continue to offer you the same level of services whenever you need us whether in Orlando, Miami or any other Florida location.  HelpKidsPlaySports.org was founded in the fall of 2013. The 100% volunteer nonprofit 501(c)(3) foundation was started by "sports dads" to generate donations from the community to help provide sports scholarship money to clubs and organizations for young athletes whose families are in need. 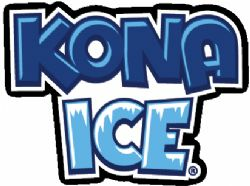 Kona Ice is a one-of-a-kind, gourmet shaved ice experience. Fancy, right? We’re mobile. We’re fun. We’re stocked with the most delicious flavors you’ve ever tasted. Most importantly, we’re a tropical escape from reality. Need a moment of pure bliss? Kona Ice has you covered. Come visit us, let our sweet tunes sweep you away to an island somewhere in the middle of the ocean. And while you’re there, kick your feet up and enjoy a cup of our premium shaved ice. To find out more about who we are, check out the questions below! We began our journey twelve years ago by planning to open a restaurant that would not only provide South Florida with a taste of Mexican food, but would create an environment that was not your everyday eatery. At Zona Fresca, our Mission is to create a "great place" where people in our community can gather, enjoy a high quality meal and experience Mexican food that is fresh, light, and can be consumed every day. AssureSign is a pioneer of electronic signatures' evolution from a corporate luxury into a fundamental business need. For more than 15 years, leading enterprises have trusted us with their most essential e-signature and document transaction management. Our e-sign software is the most secure and the easiest to use, making us the ideal partner for companies that execute hundreds to thousands of electronic signatures every month. The Geneva School is a Christian classical, private, coeducational day school, founded in 1993. 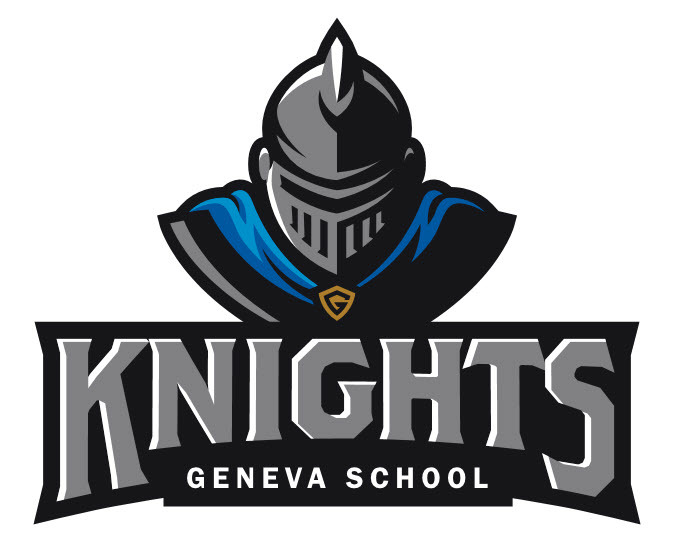 The Geneva School offers Pre-K through 12th grade on two campuses. The main 5-acre campus and the Early Childhood Campus are situated in Winter Park, Florida, near Orlando, Florida. Geneva is accredited by the Florida Council of Independent Schools and the Florida Kindergarten Council and is a member of the Association of Classical and Christian Schools. The Geneva School, a Christian Classical School. A goal of The Geneva School is to educate the whole child: mind, body, and soul. We recognize there is a great kingdom calling on every life, and take seriously the opportunity to shape a child for his or her calling. The Geneva School not only aims to equip students for college, but also to instill in them a life-long love of learning and delight in God’s truth that will enable them flourish in life and their chosen vocation. Where Shop is a pleasure! The Christ School partners with families to provide an academically rigorous and Christ-centered K – 8 experience. Our students and graduates confidently pursue excellence in scholarship, service and leadership.